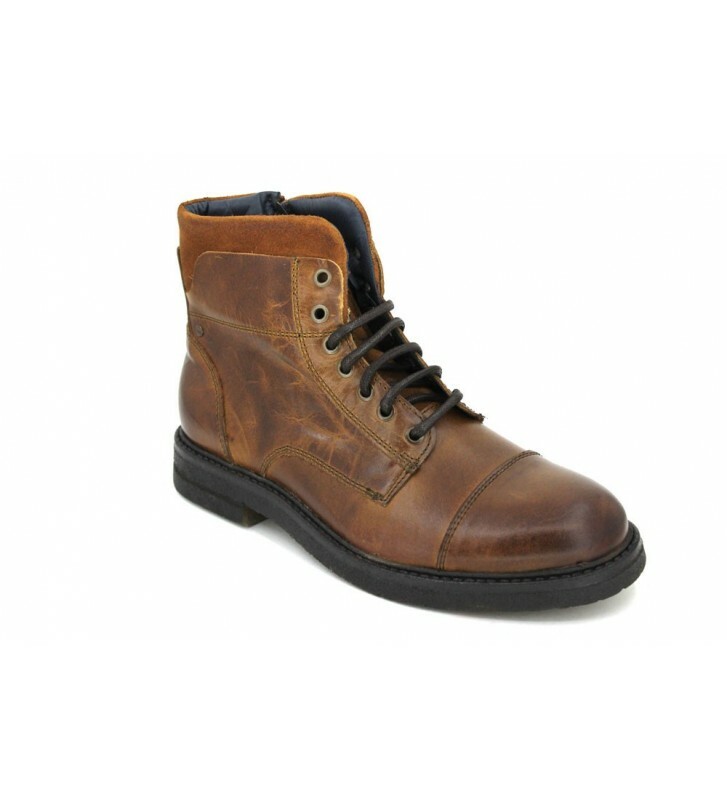 Walk&Fly Men Laces Boots CR11054-I17 Casual style ankle boots for men made with furs. Nice look with aged skin. Shoring and fastening is good with laces. They are urban footwear perfect for autumn, comfortable and stylish. The outer sole is flexible and has good grip.